Superb renovations and new homes in south Christchurch. 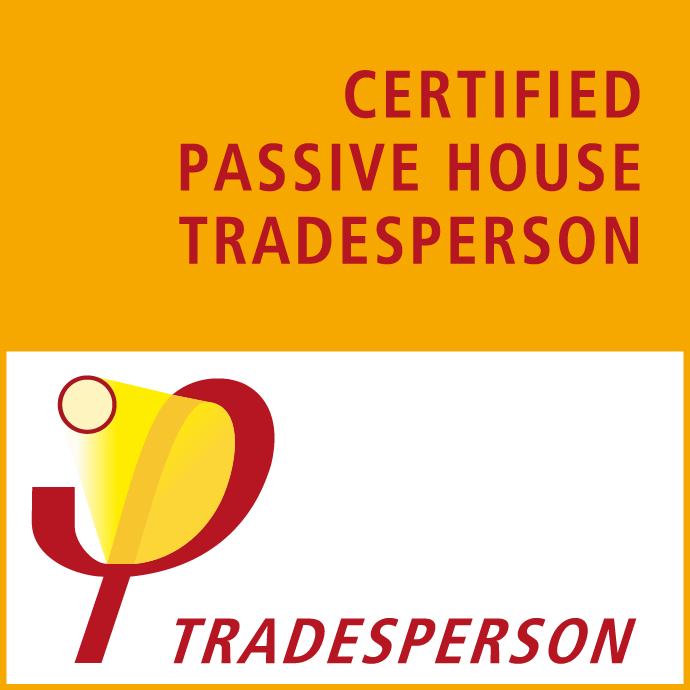 You want to work with a builder who keeps the lines of communication open, who treats your home with respect, and who completes work to an exceptional standard. With Huxleys, that’s what you’ll get. 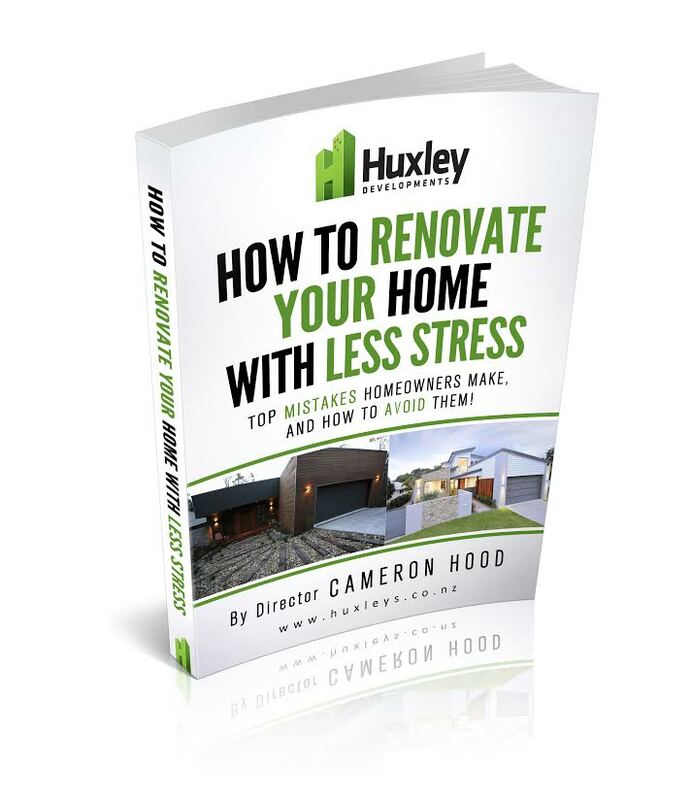 At Huxleys we specialise in high quality renovations. Whether you’re modernising or extending, when you choose to work with us you can be confident that you’ll love the results. I started Huxley Developments in 2006, and have been building for over 25 years. At Huxleys we’re passionate about building with old fashioned values, paying attention to detail and using proven techniques. But we’re also interested in innovative building solutions to help keep your home warm, dry and efficient to run. We think that’s a winning combination! 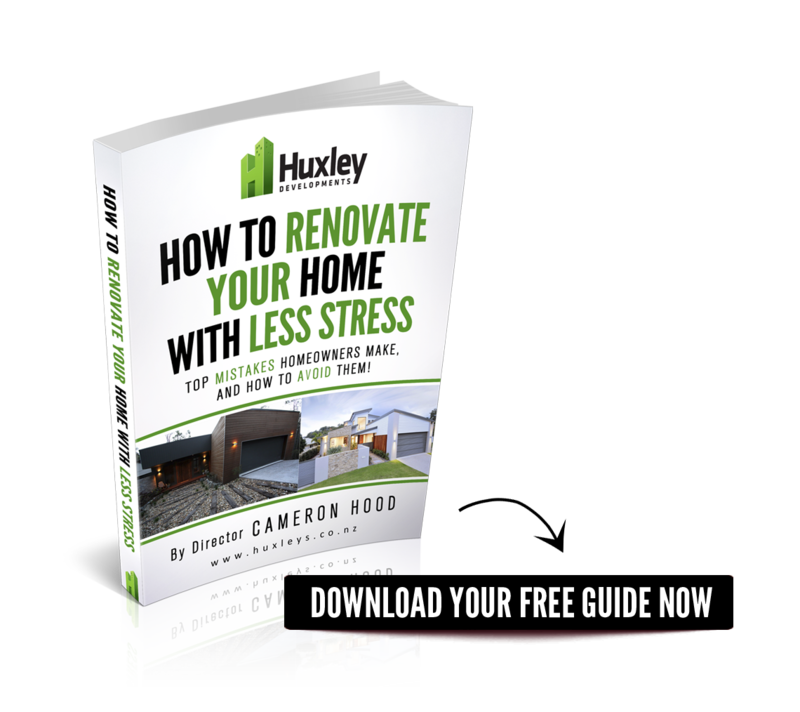 At Huxleys we specialise in high quality renovations and new builds. Whether you’re modernising, extending or starting with an empty site, when you choose to work with us you can be confident that you’ll love the results. 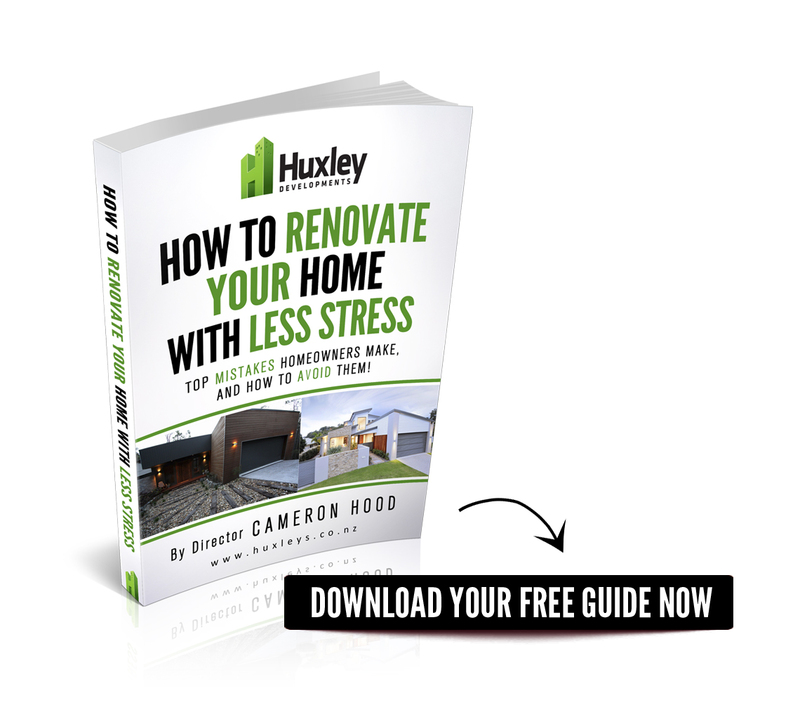 How to renovate your home with less stress. Top mistakes homeowners make, and how to avoid them. Cam was great to deal with. Knowledgeable and completely trustworthy. I’d highly recommend him for his work ethic, ability to do things right - he won’t take short cuts and you know you’ll get a quality job done. Thanks Cam.